. كما يقدم فندق ماكيلاي الكثير من الخدمات لإغناء رحلتك في المدينة. هذه بعض الخدمات الموجودة في هذا الفندق: واي فاي مجاني في جميع الغرف, خدمة التنظيف يوميًا, مكتب استقبال 24 ساعة, تسجيل وصول/مغادرة سريع, تخزين الأمتعة. ادخل إلى واحدة من الغرف 80 وتخلص من عناء نهار طويل بمساعدة مجموعة كبيرة من الخدمات كمثل تلفزيون بشاشة مسطحة, اتصال لاسلكي بالإنترنت, سياسة التدخين - غرف لغير المدخنين متاحة, مكيف هواء, تدفئة الموجودة في بعض الغرف. كما أن مجموعة الخدمات الواسعة الموجودة في الفندق لضمان راحتك تترك لك الكثير من الخيارات لقضاء وقتك أثناء فترة إقامتك. مهما كانت دواعي سفرك فإن فندق ماكيلاي هو خيار ممتاز لإقامتك في المدينة. يجب على النزلاء إبلاغ الفندق مسبقًا بنوع السرير الذي يفضلونه. يمكن الإشارة إلى ذلك في مربع "الطلبات الخاصة" أثناء الحجز أو عن طريق الاتصال بالفندق مباشرة باستخدام تفاصيل الاتصال الموجودة في تأكيد الحجز. This hotel is tucked away in a great spot. There are lots of eating places close by and Woolworths supermarket is just across the road. Kings Cross Station is a 5 minute walk from the hotel. The Harbour Bridge and Sydney Opera House are within walking distance - a leisurely and interesting 30 to 45 minute walk. The staff at the hotel (especially Cyrus) were very helpful and friendly. They made us feel welcomed from the moment we arrived. 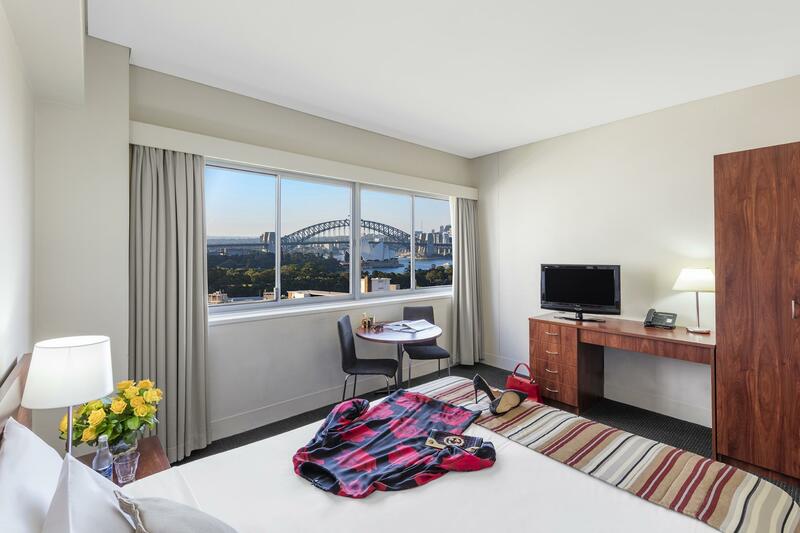 We definitely recommend this hotel and will most certainly stay here again if we're in Sydney. The staffs assisted me to call the airlines in Australia in order for me to get our return tickets back to my country immediately . They even helped us a call a taxi as we need to reach the airport within an hour. Very good service and my family would like to thank the 3 staffs working on 10 July 2018. 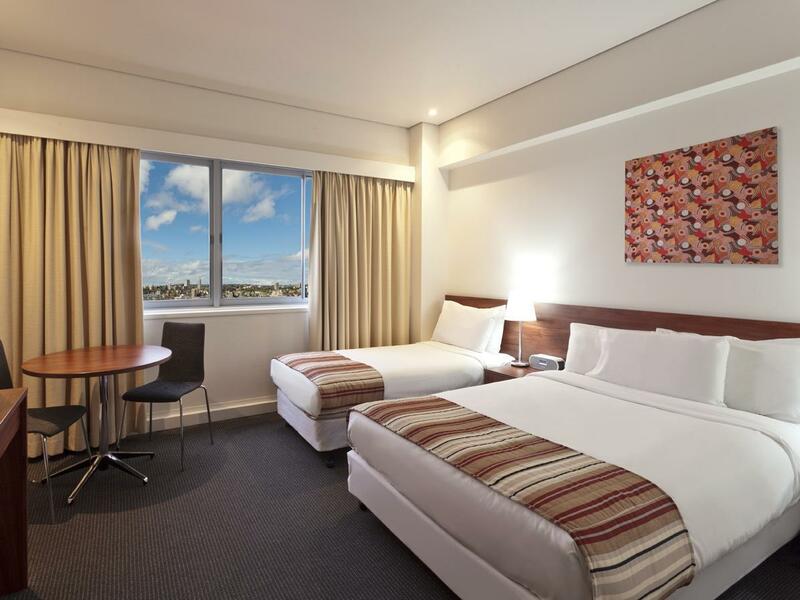 The Macleay Hotel has been tastefully refurbished and has everything you need: comfortable bed, good wifi, good air-con, iron and ironing board in the room. It's also in a great location with many restaurants and cafes at your doorstep plus a supermarket across the road. Excellent! Ideal location, helpful friendly staff. 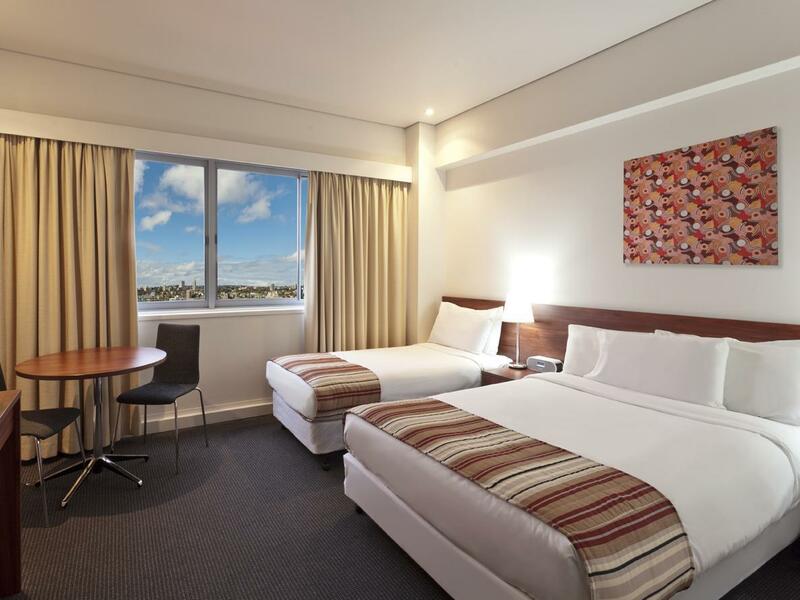 The room was clean and spacious, and the bed was comfortable. Our room faced the street, and traffic noise was a little intrusive in the early hours of the morning. We have already booked our next stay. I stayed here for 4 nights. Loved it. Great location . Very clean, staff were fantastic, nothing was too much trouble. Will definitely return. Soo handy having cooking facilities. Thanks for a great stay. The hotel is nicely kept, the room is a little small but well equipped. Checking in and out were fast, friendly and helpful staff. The staff introduced me to a walk by Wooloomooloo Bay to the Botanic Garden and The Opera House. I went there for a run in the morning. The reception and operational staffs were very caring and accommodating. We were given the opportunity to check the available room options for our preferred views. The overall check-in process was efficient noneteheless. The room and the facilities were very clean with fresh ambiance. Good Wifi and comfortable bed. The kitchen and coking amenities are an extremely useful given we could easily did the grocery at the Metro/Woolworth across the street. 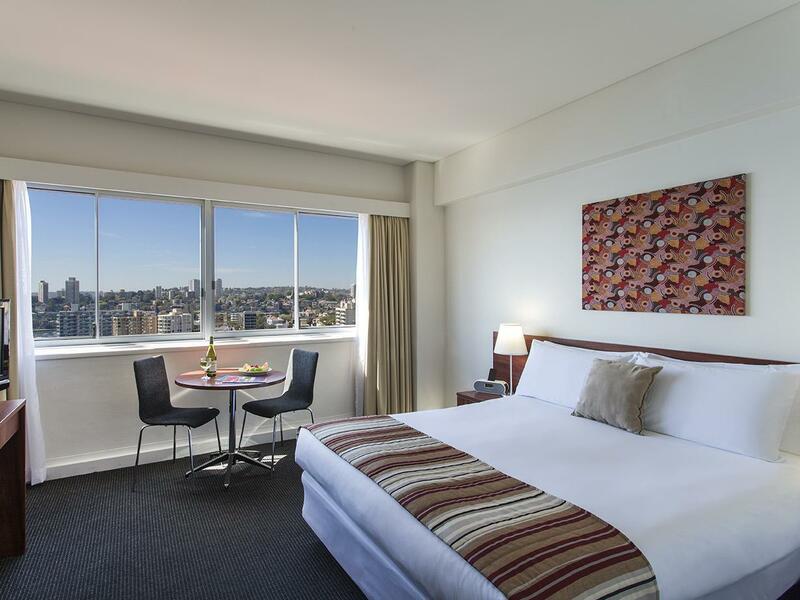 Located in the beautiful, serene, classy and friendly Potts Point neighbourhood, the hotel is within walking distance to Circular Quay. It cost quite reasonably to reach Sydney attraction spots via taxi (we are a family of four including two children) from the hotel. 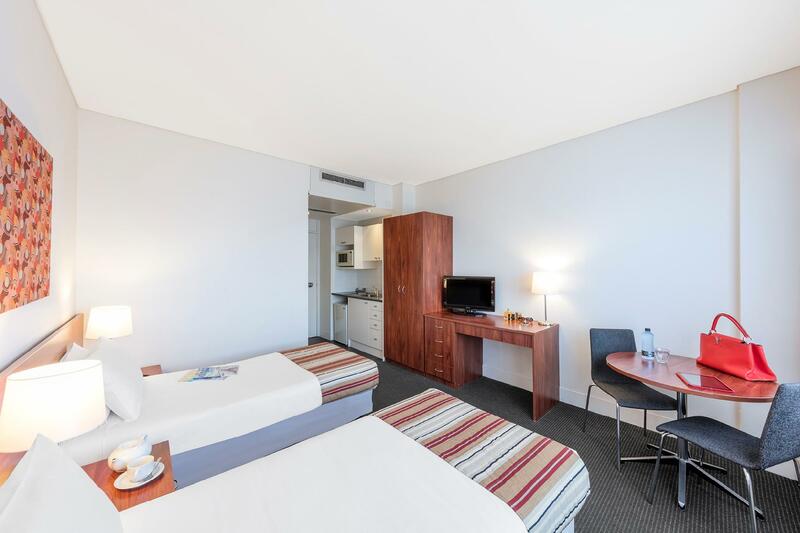 Our family had a wonderful experience in Sydney which nonetheless contributed with the excellent experience in staying in Macleay. Our sincere appreciation to Paolo, Cyrus and the rest of the Macleay staffs. 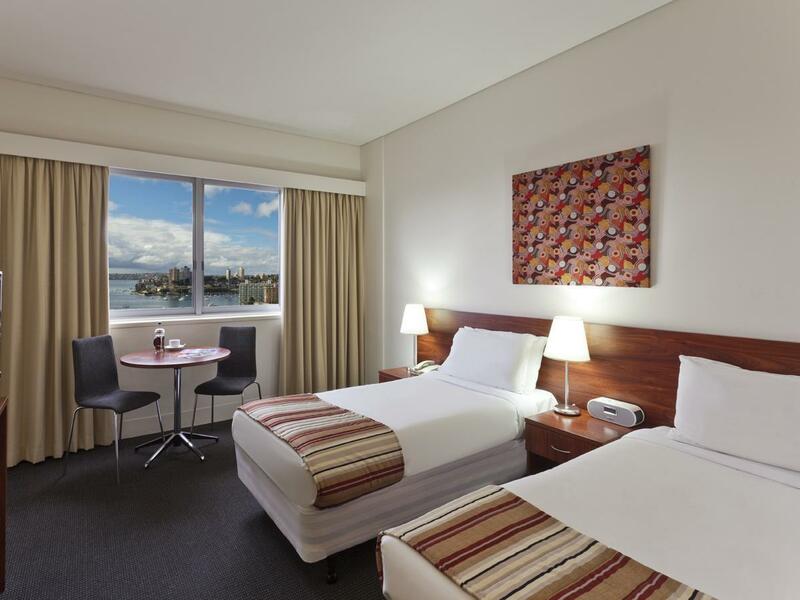 We definitely look forward to staying again at Macleay Hotel. Almost perfect the only thing i can fault them is that they don't have slippers for guests . Really great staff. We had a small concern about the reputation of the neighborhood of this hotel. They were unfounded. Lovely stay, small grocery, restaurants and amenities close by, along with a very short walk to the HoHo bus. The front desk staff were beyond helpful and informative. We stayed at this location post cruise, took a cab from Central. It all worked well. Would stay at this location again. I booked a room with twin beds with Agoda, but somehow when the room was assigned to us, it was a room with a double bed. I went back to the front desk, show them my booking sheet. There is a miscommunication between Agoda and Booking.com. Nevertheless, the gentleman at the front desk, still helped us to change to a room with 2 beds. We stayed comfortably throughout the period of 8 days. It is a little walking distance to the nearest train station but it didn't really bother us, except a short stretch of road near the King Cross Station which is a little sleazy. Surrounding the hotel, there's a lot of eateries. The neighborhood is quiet. I love the scenery at the rooftop which I went a few times to take the photo shoots of Opera House and the Bridge. It is a nice hotel. Thanks for giving us a memorable stay. It's near a train station (a few minutes walk to Kings Cross). There's a Woolsworth adjacent to the hotel so you'll never go hungry. Just pop food in the microwave oven or fridge in your room! 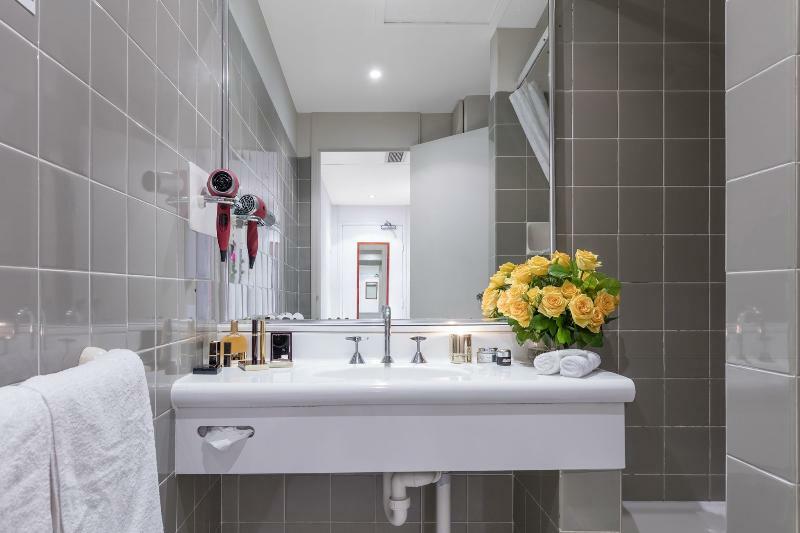 Thanks, Macleay Hotel, for a great experience! Staff were very accommodating. Hotel is well located, but extremely expensive for what it offers (washing machine and dryer were handy at the tail-end of a longish holiday.. I guess that's Sydney for you, and also a good illustration of what a strong Australian dollar does to the country's tourism industry.